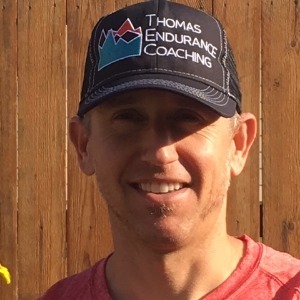 As a Level 2 USAC and Power certified coach, Joe’s passion is sharing what he’s learned with his athletes to help them achieve their goals. As a racer himself, he’s intimately acquainted with what it takes to be successful at any level. He knows what it’s like to balance family, work, life, and training. Joe personally works closely with all of his athletes to ensure that the training they receive fits into their life and personal goals. Joe’s understands the power of data driven decision making whether in business or in athletic training. His education and experience is in system analytics. Whether it’s Training Peaks, power meters meters, heart rate monitors and RPE (relative perceived exertion), he uses these variety of tools to analyze each athlete’s progress individually. By understanding the data, and knowing how to apply it, every athlete receives a truly individualized approach. To take full advantage of coaching services requires heart rate monitor at minimum. Success. Coach Joe Hamilton, MS has been notified of your message. To hire Joe Hamilton, MS as your coach, select the coaching service that is right for you.